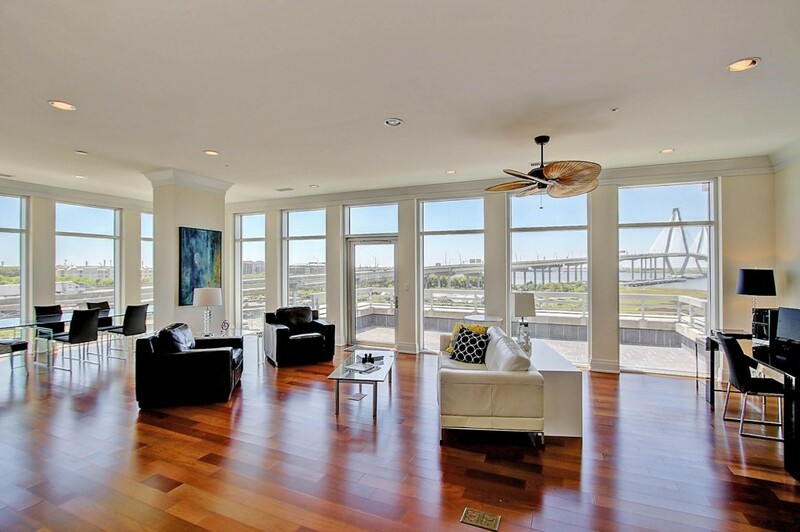 Perched high above the Cooper River, 261 Cooper River Drive is an immaculate penthouse condo offering unobstructed views of the water, marsh and bridge. 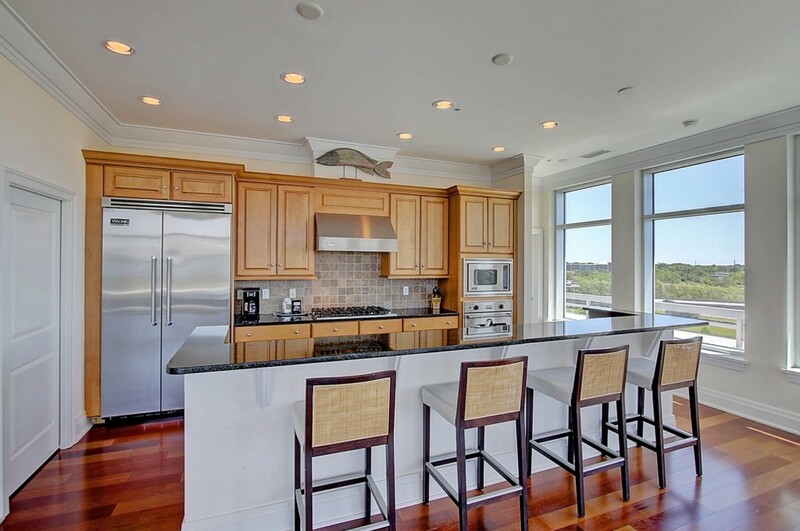 The top-floor condo is located in The Tides–a multi-building collection of luxury condos in Mount Pleasant. 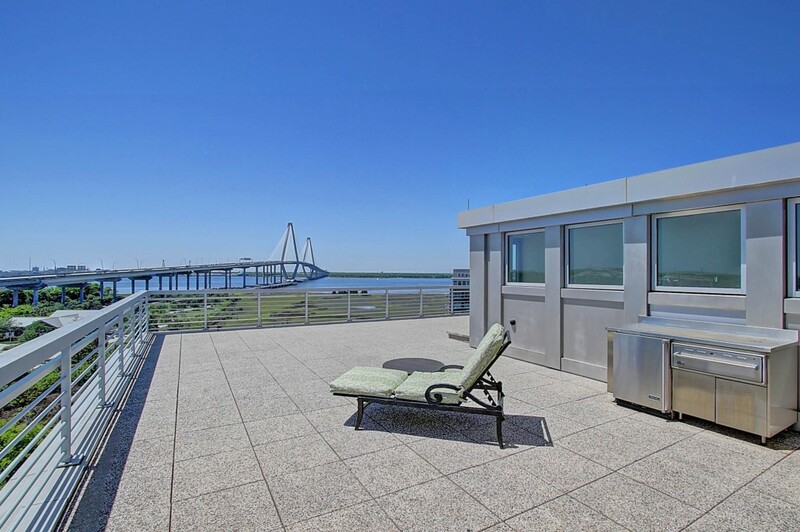 A private porch and wrap-around rooftop deck are oriented to overlook the water while floor to ceiling windows offer a similar vantage point. A private elevator opens directly into the 2,659 square-foot unit which has a bright and open floor plan, allowing the views to be the focal point. Wide plank hardwood floors and 10 foot ceilings enhance the space, which incorporates a living area, dining room and eat-in kitchen. A large glass door opens onto the porch and the contemporary kitchen showcases granite counters, high-end stainless appliances and a large breakfast bar with ample seating. The staircase in the home leads to the expansive rooftop deck–the perfect place to enjoy sunset, host a summer party or just catch some rays. Each of the condo’s two bedrooms has an en suite bath with elegant features including tile flooring, marble or granite counters, tiled showers and contemporary fixtures. The master bedroom is oriented to look out over the water while the guest bedroom has a more private view. There is also an additional room which can be used as an office or media room. The high-end neighborhood also has several amenities. 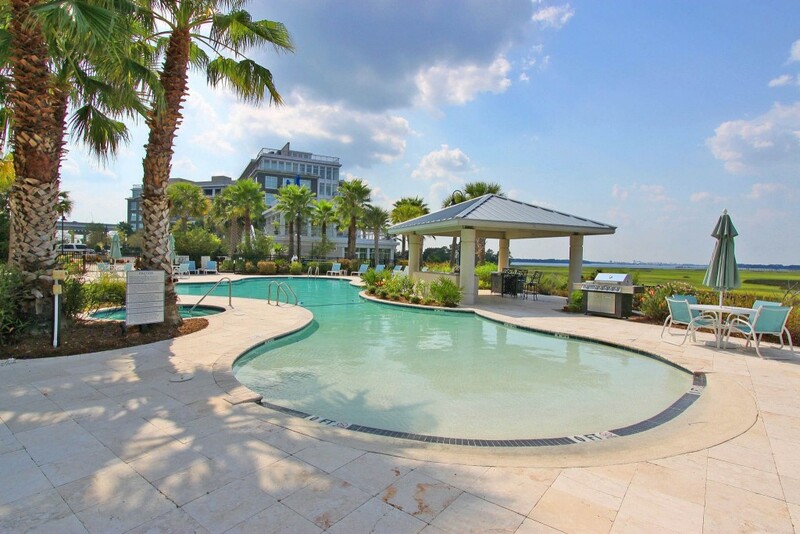 Relax by the resort-style pool (which overlooks the marsh), work out at the on-site fitness center or enjoy the clubhouse. A secured lobby and one covered parking spot are additional features. 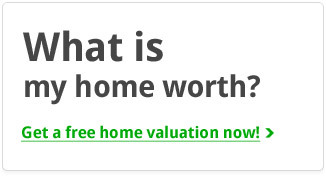 The location is also ideal. 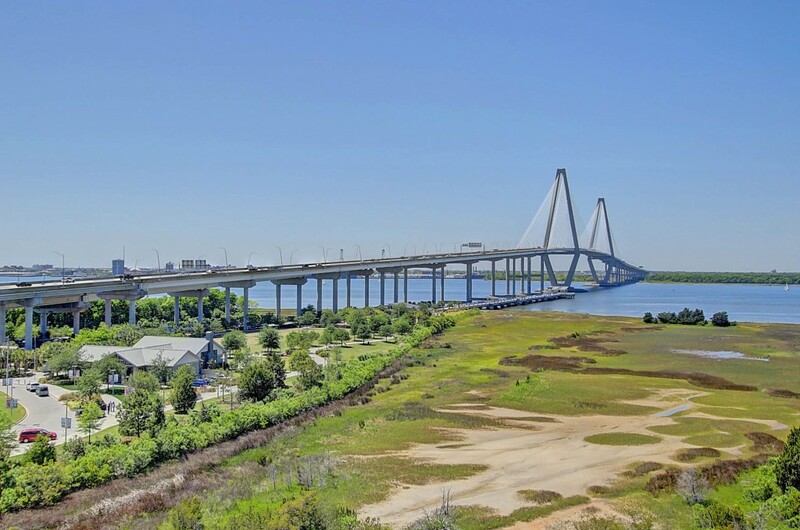 Go for a bike ride on the Ravenel Bridge, enjoy an afternoon in Mount Pleasant Memorial Waterfront Park or enjoy the nearby beaches of Sullivans Island. It’s all within reach! For more information on this property or to setup a private showing, please contact listing agent Robertson Allen. Click here to see more Mt. Pleasant condos for sale.